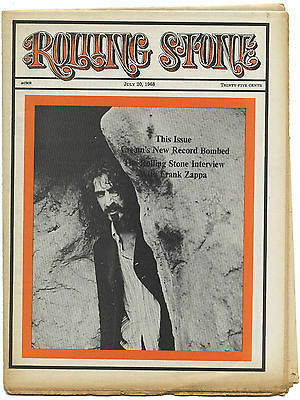 Here we keep our vintage back issues of 1960s - 1970s Rolling Stone magazine. 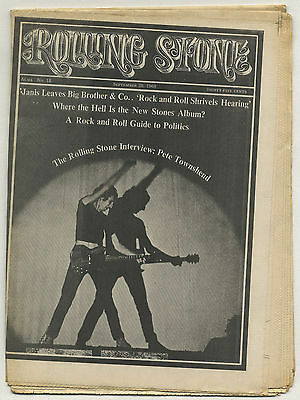 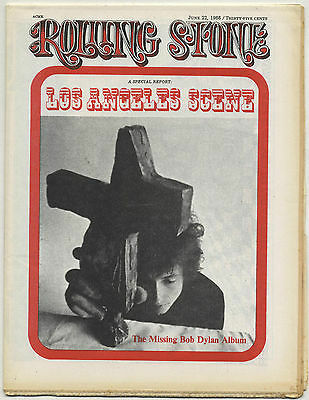 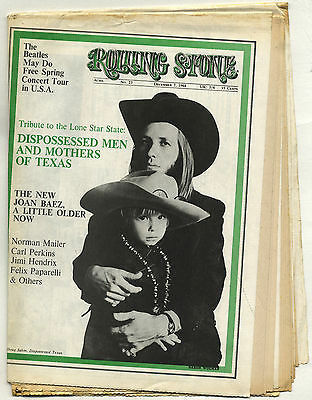 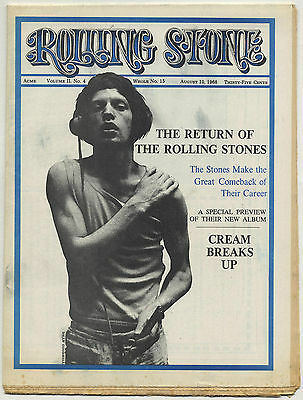 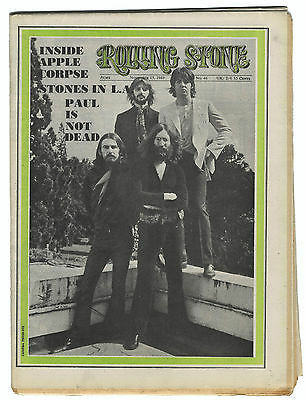 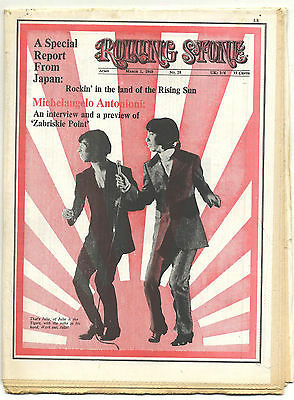 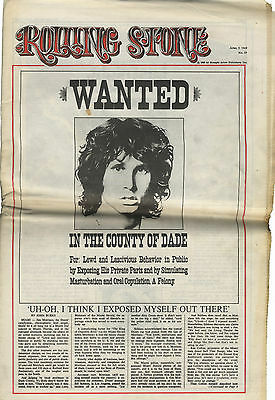 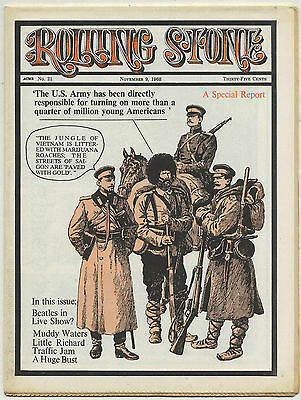 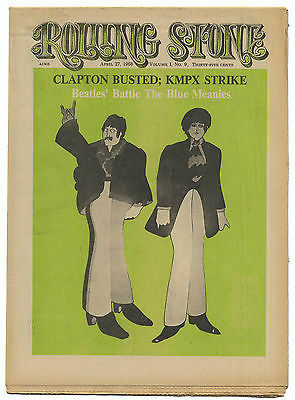 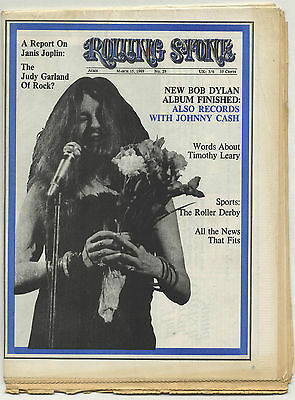 Still in circulation today Rolling Stone magazine was founded in California USA, by Jann Wenner back in 1967. 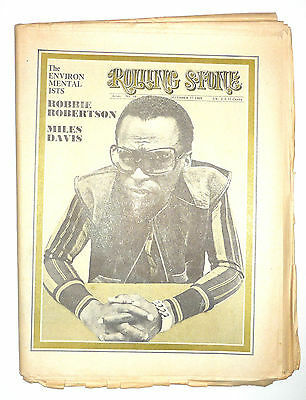 It drilled deep into the music world and frequently tackled political issues of the day. 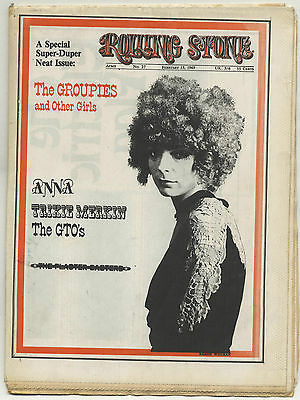 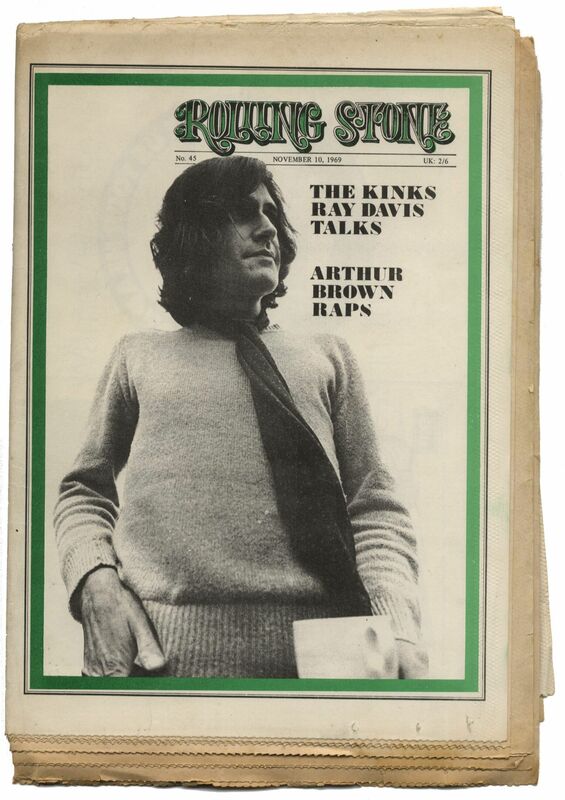 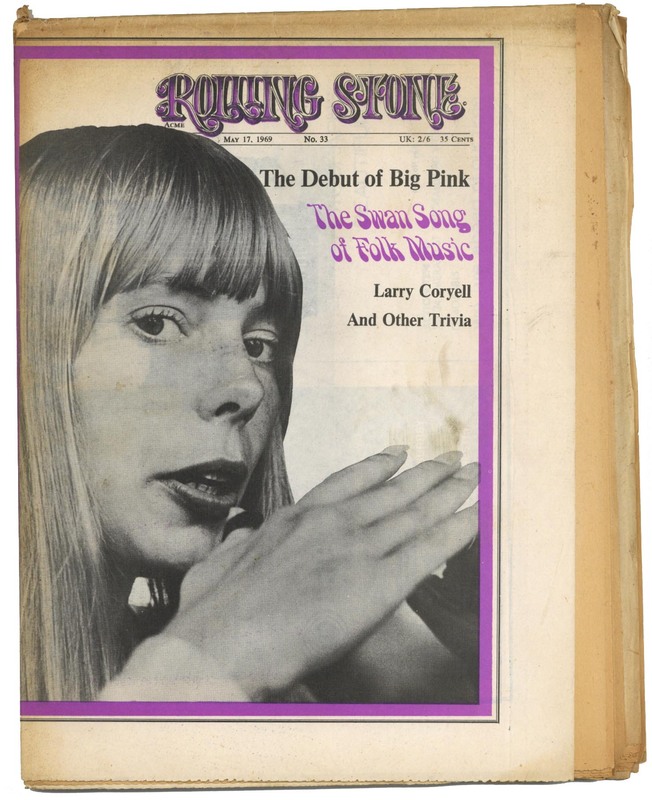 In the first edition of 9th November 1967 Wenner claimed that Rolling Stone magazine "is not just about music, but about things and attitudes that the current music scene embraces". 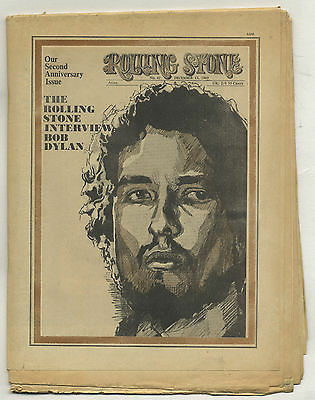 However it quickly distanced itself from the underground press at the time embracing traditional journalism but avoiding the radical politics championed by the underground press.